Few figures tower over twentieth-century art like Salvador Dalí and Andy Warhol. Their works were pathbreaking and incalculably influential, yet at the same time both artists were wildly popular in their lifetime and have only become more so in the decades since their deaths. Despite the striking differences in their art and personalities, the two men nonetheless had a lot in common—the most obvious being a strong sense of the power of publicity and an affinity for eccentricity and extravagance. They also shared a love of New York, which both men made the heart of their social lives; it was there, in the 1960s, that they met for the first time. 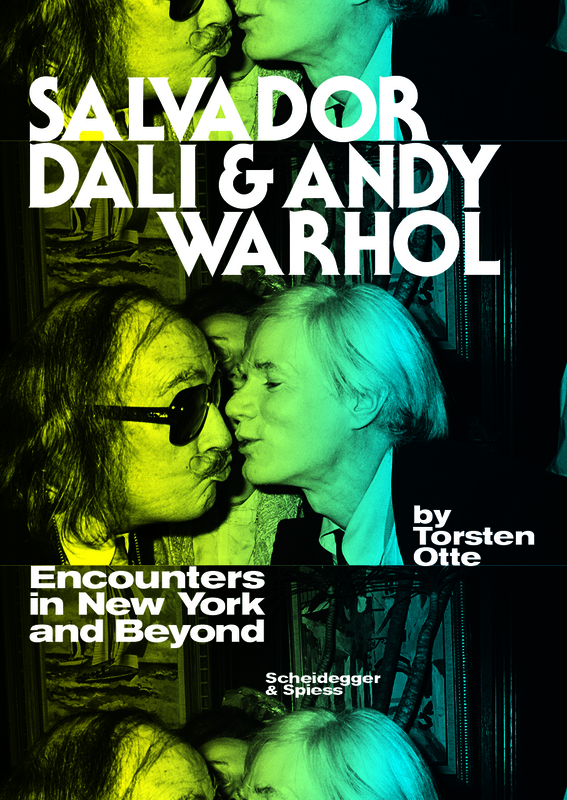 This book offers the first-ever direct juxtaposition of Dalí and Warhol as personalities and artists. Torsten Otte builds his account through perceptive analyses of similarities in their lives and work, and he fleshes it out brilliantly through invertiews with some one hundred and twenty people who knew and worked with the men. A rich illustration program rounds out the book, making it an essential document of twentieth-century art and a wonderful addition to the libraries of fans of these two giants.